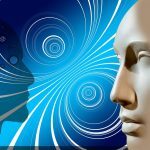 Drunk Man Assaults Security Robot in Silicon Valley – Axiom Security Services, Inc.
MOUNTAIN VIEW, Calif. — Police have arrested a man accused of knocking over a security robot while intoxicated last week. 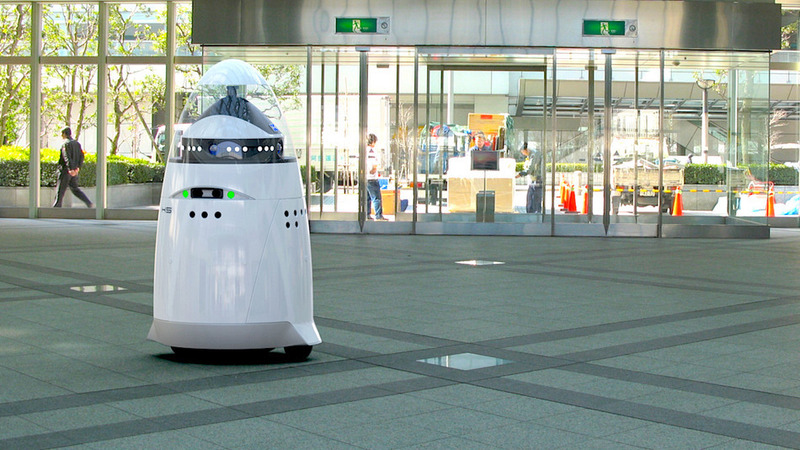 The victim, a K5 security robot by Knightscope, was patrolling the parking lot of its manufacturer when 41-year-old Jason Sylvain assaulted the robot by tipping it over, according to police. Impressive considering the robot is five feet tall and weighs 300 pounds. “When we arrived, we met with Sylvain, and as we were speaking with him, he appeared confused, had red, glassy eyes and a strong odor of alcohol emitted from him,” a police spokeswoman told CNET.com. The K5 is autonomous and designed to avoid confrontation. If someone decides to attack the robot, it lets out a loud chirp and notifies the control center. The chirps will get louder and louder as the threat persists. “The robot did exactly as it was suppose to do — the ‘assault’ was detected and immediately reported. The alarms on the robot sounded, the suspect attempted to flee the scene and was detained by one of my colleagues and me until the Mountain View Police arrived,” says Stacy Dean Stephens, vice president of marketing and sales at Knightscope. Sylvain, who has been charged with prowling and public intoxication, claimed to be an engineer and was “testing” the robot. The K5 security robot made national headlines last summer when a young boy was knocked down and run over by the robot at a shopping center. Is Your Security Company Complying With California Law?